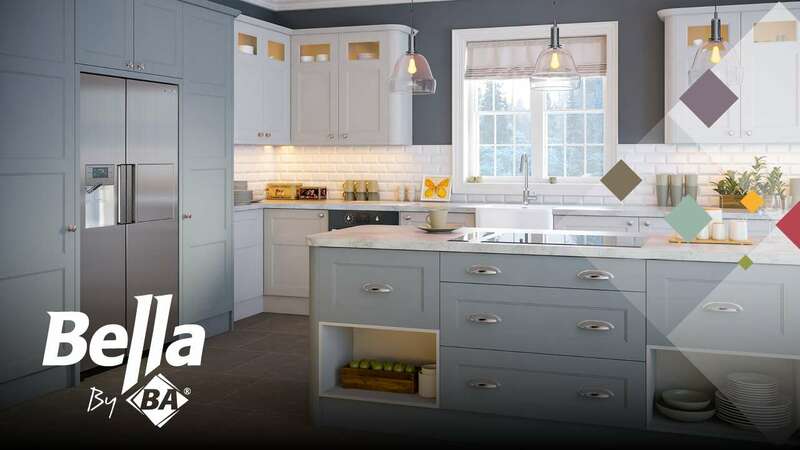 A collection of traditional and modern kitchen and bedroom classics, bella doors are now available in 35 colour options. Let Bella be in your home. Something for every taste. Flexibility, colour, style and made to measure. Then it’s yours. Let the craft inflect your choice. 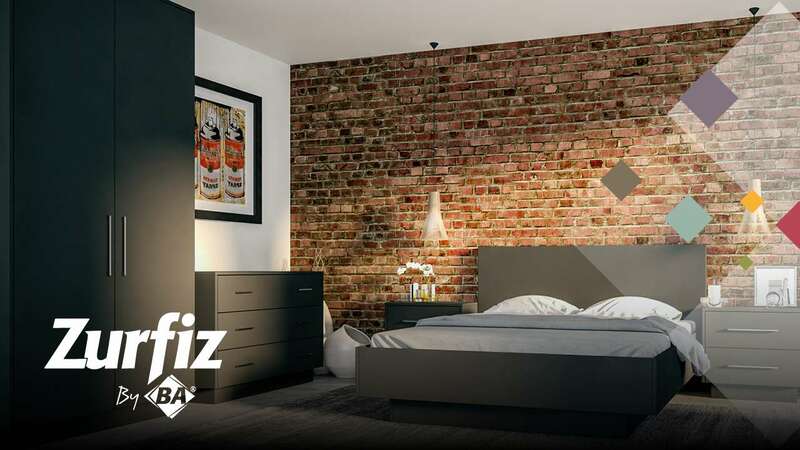 Take from the designs you see, making a bedroom for your home. See Zurfiz, full of style. Of Clean lines and a certain symmetry. 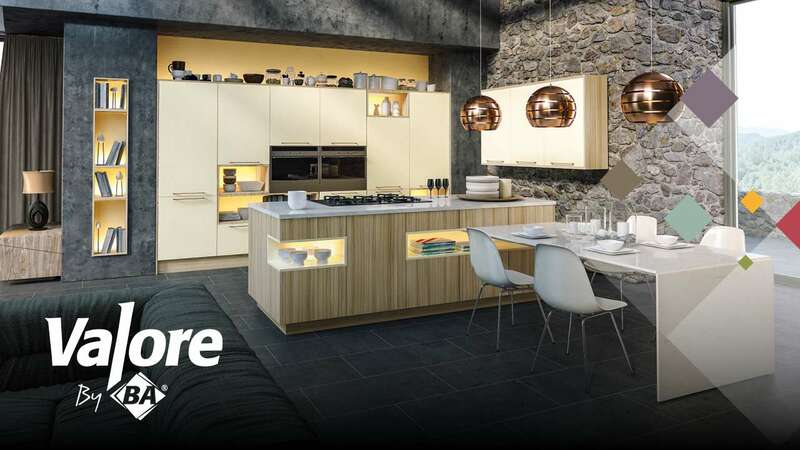 Who then wouldn't be inspired by the European design, the finish and the modern touch? 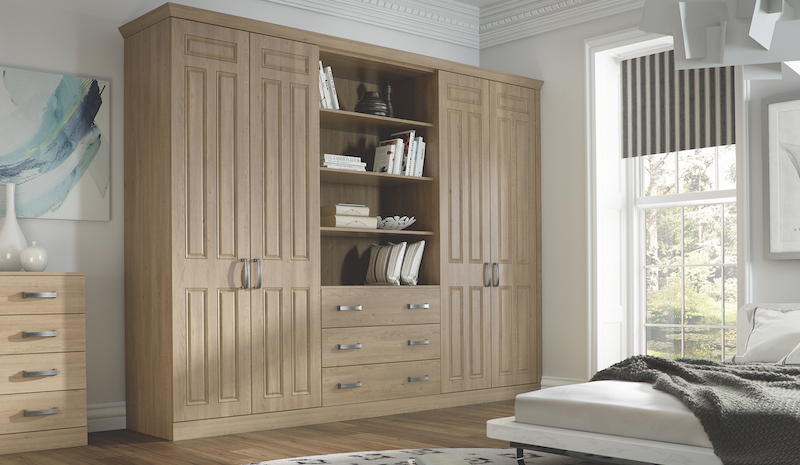 Contact us if you have any questions about our doors or if you'd like to look at some samples.